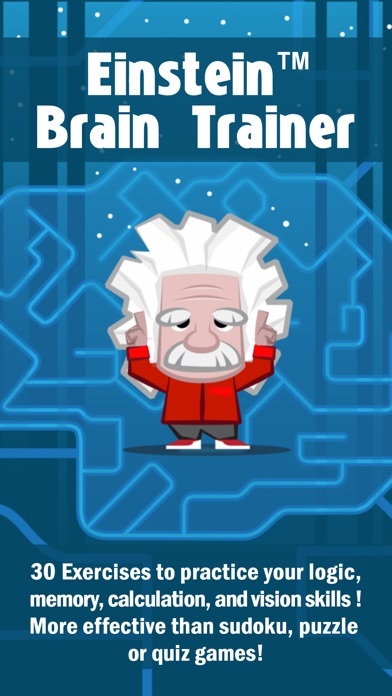 Take only 5 minutes each day to keep your brain young and fresh! 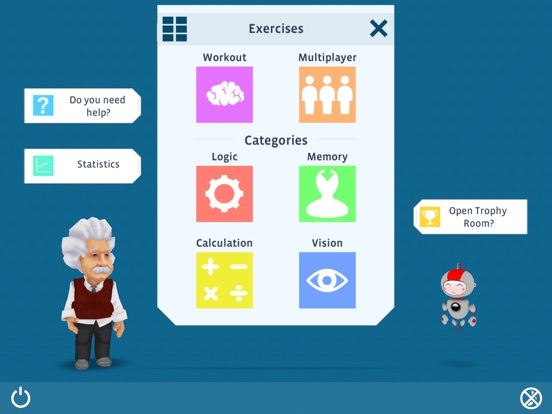 Whether alone, with family or friends around the world, the Einstein™ Brain Training accompanies you with 30 different exercises. 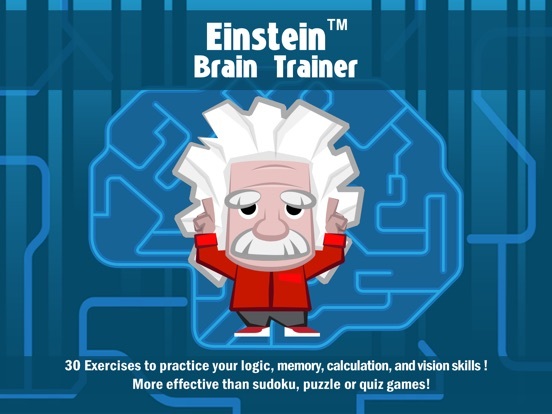 The famous Albert Einstein will assists you throughout your journey and explain how your brain is activated and supported by the training. 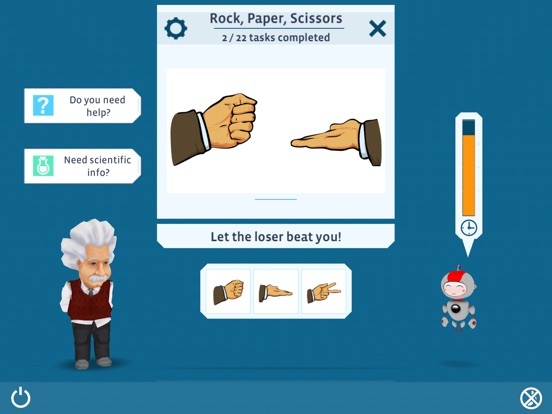 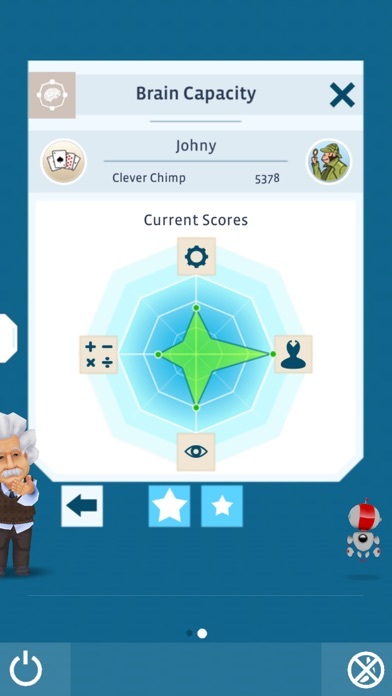 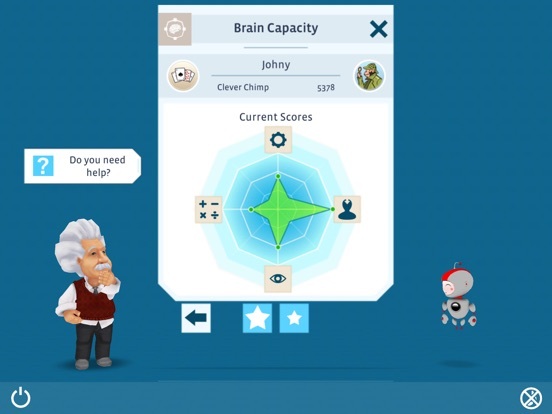 Einstein™ Brain Training was awarded the BestAppEver.com Award in the categories "Best Educational Game” and "Best Adult Education App”. 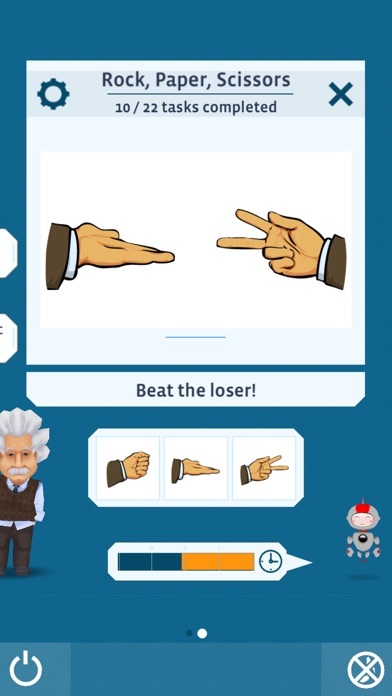 All 30 brain training exercises were tested as part of the development of our "Brain Training with Dr. Kawashima” program in collaboration with the Industry University Research Project by Professor Dr. Kawashima. 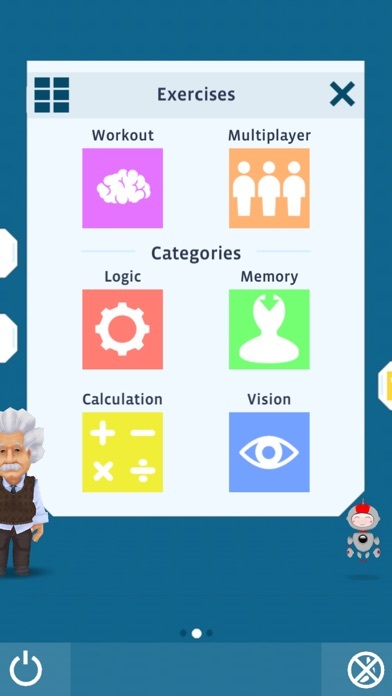 Dr. Kawashima is a well-known Japanese neuroscientist and Alzheimer's researcher who has already successfully assisted other brain training projects. 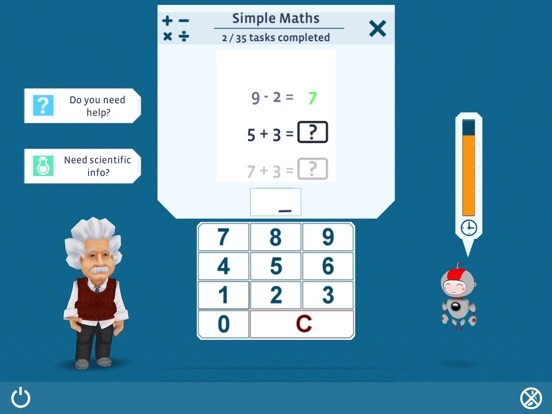 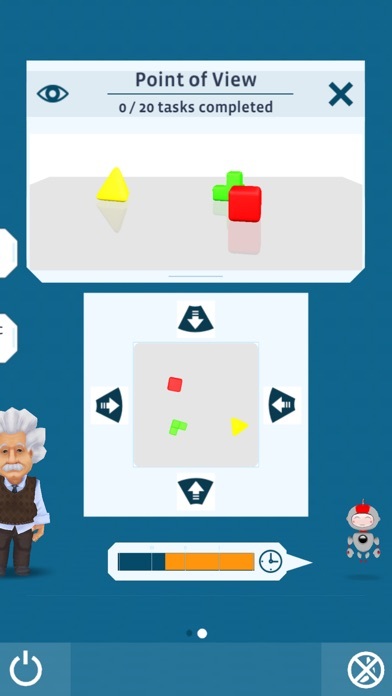 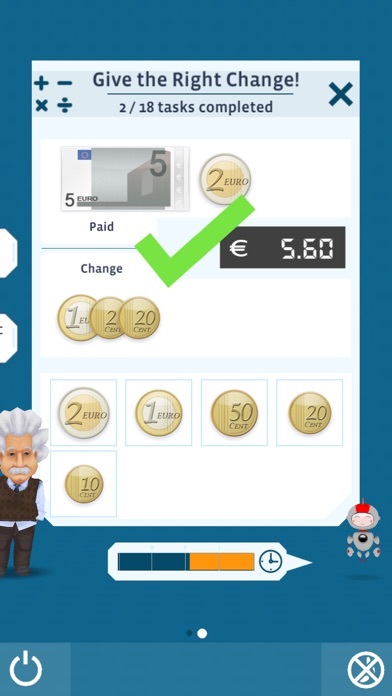 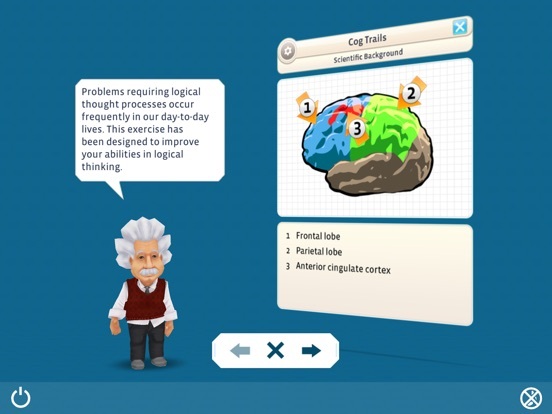 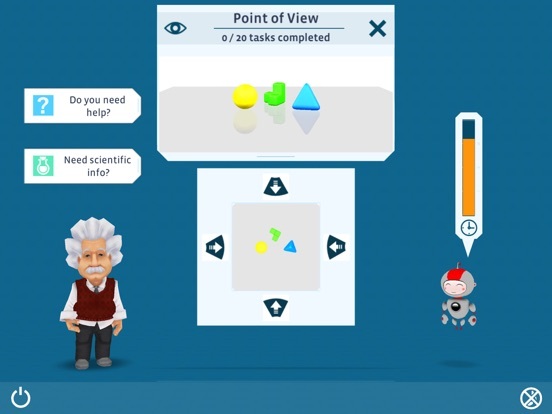 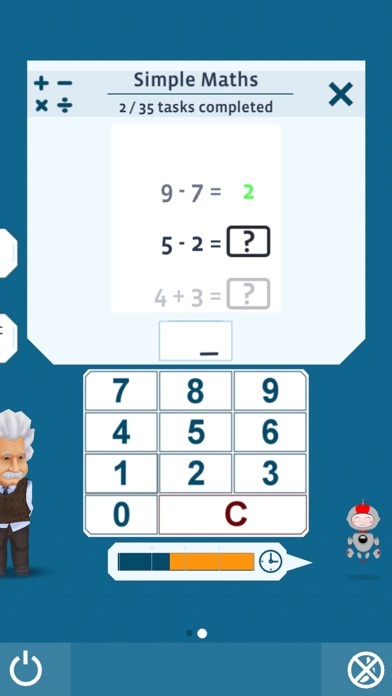 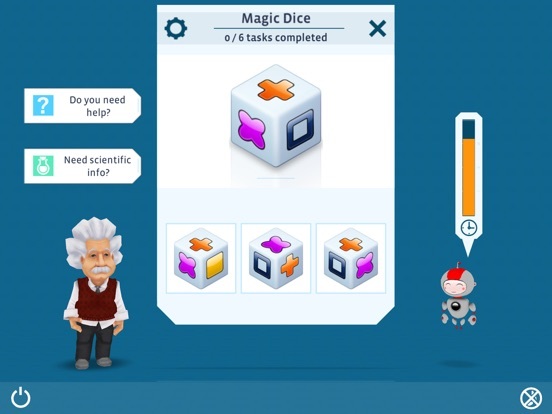 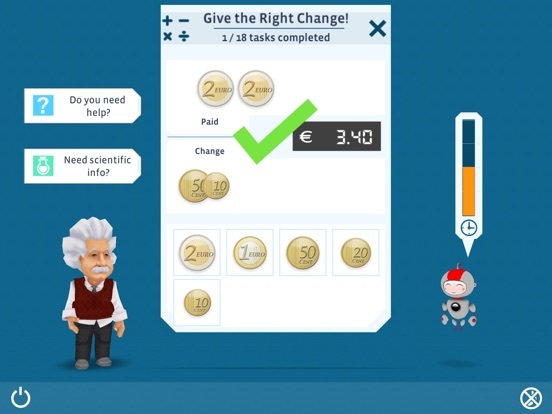 The Einstein™ Brain Training supports the following languages: English, German, French, Spanish, Italian, Russian, Turkish, Dutch and Chinese. 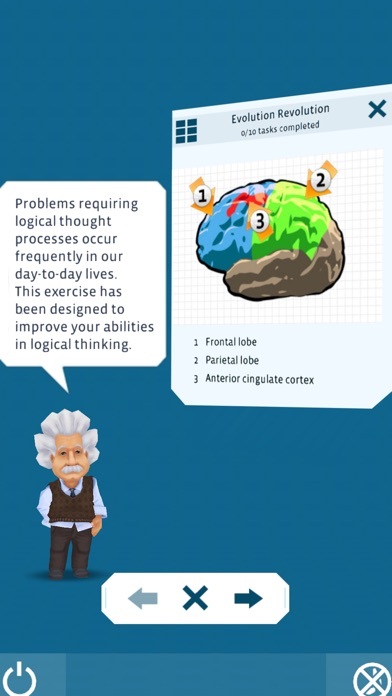 We always try to offer you the best app for brain training, so we're always excited about feedback. 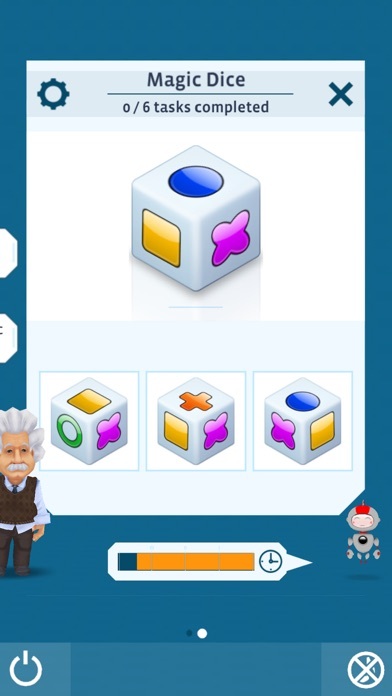 Please contact us any time at http://www.bbg-entertainment.com/contact and let us know the version of the operating system and the type of your device.